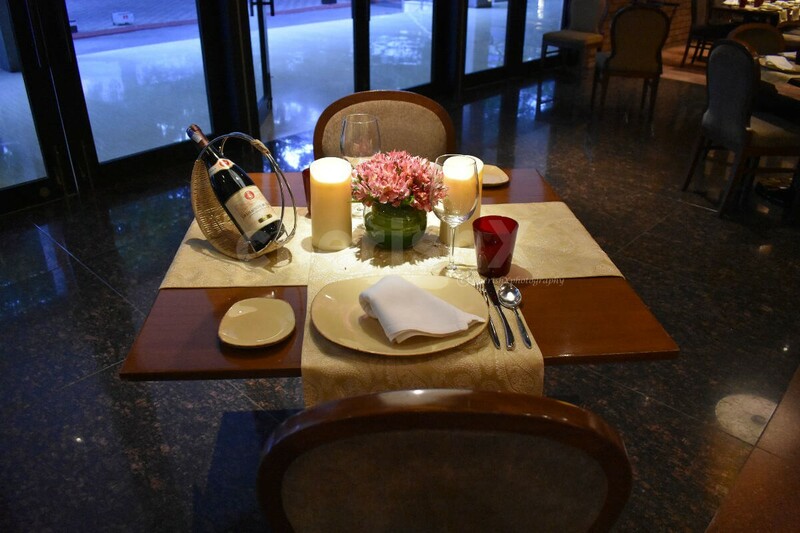 Romance needs no special occasion, everyday should be a celebration. Wouldn't you agree? Imagine a dreamy setting, soothing music, a chill in the air, exclusive wines to lift the spirit and beautifully created gourmet dishes to complete the evening. 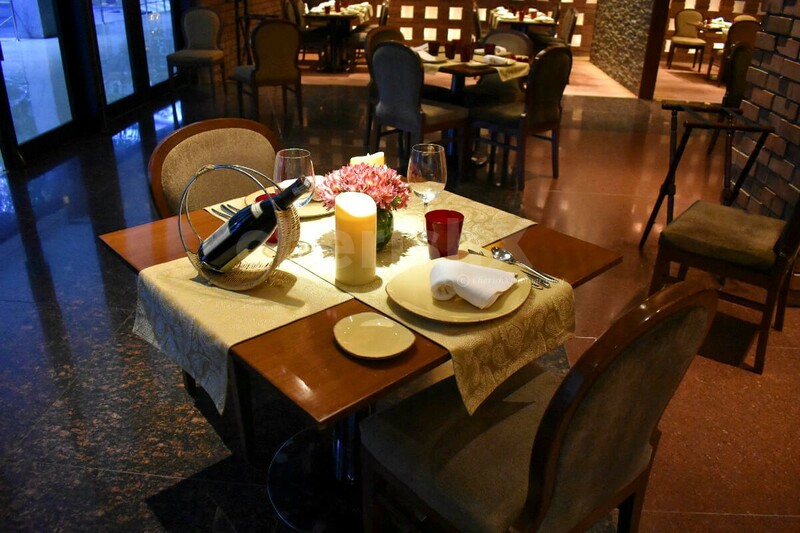 Taj with its excellent hospitality adds to the charm of this romantic 3 course candlelight dinner. 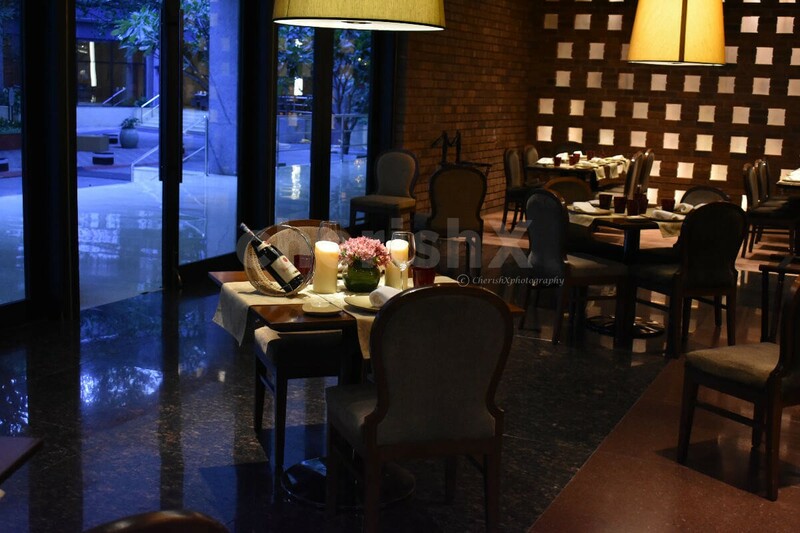 Your venue is a gorgeous restaurant with a prominent white colour palette that lends to its charm. 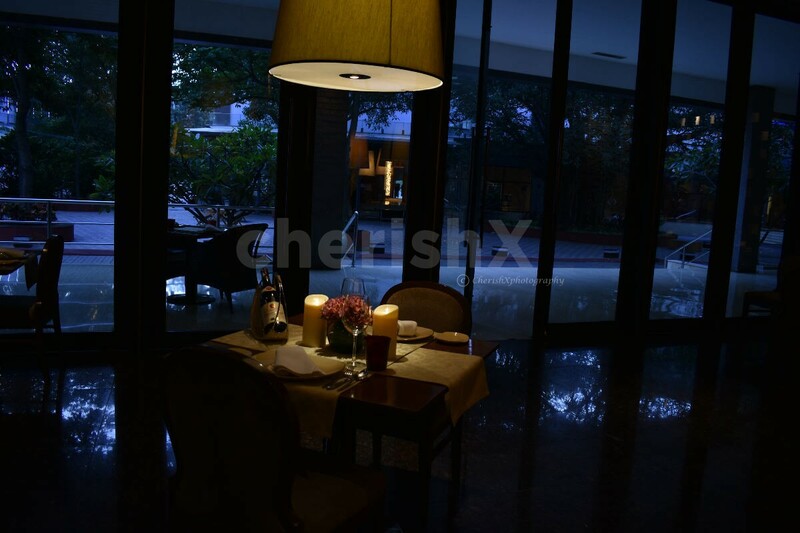 And the dreamy lighting at night makes it the perfect spot for a romantic dinner date. 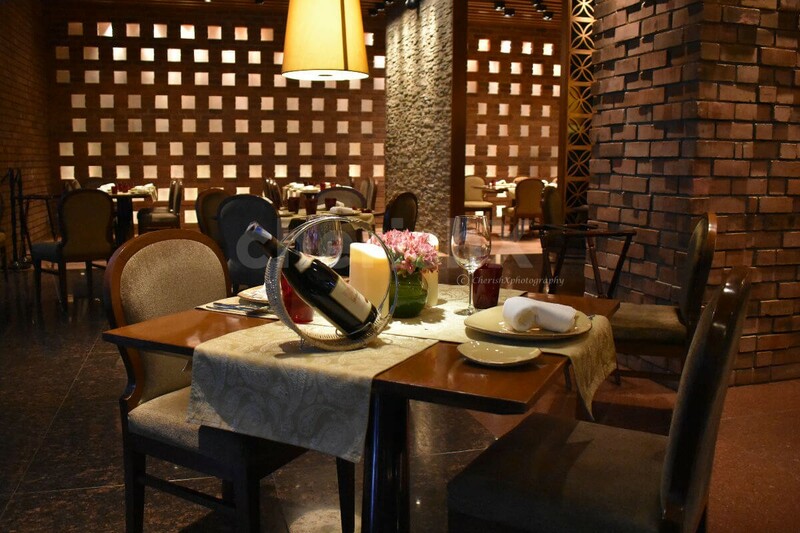 The menu of course offers excellent north indian but if you are in the mood for variety, there's plenty of delightful dishes to choose from. 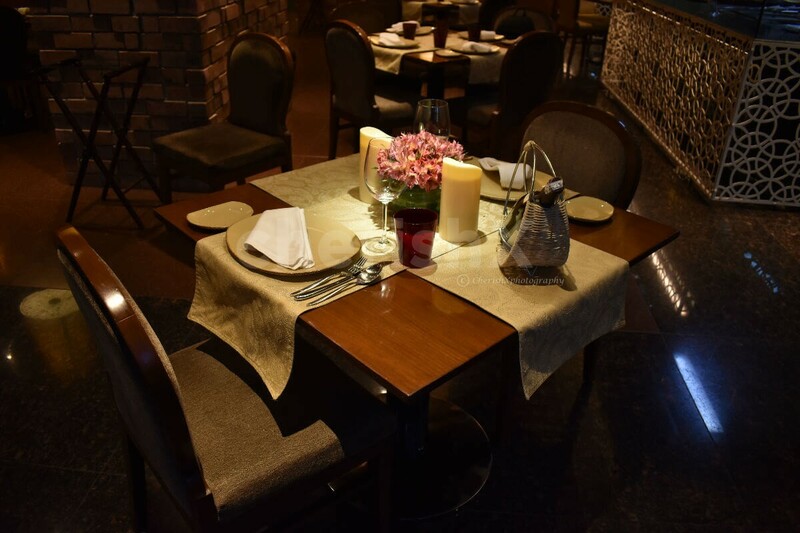 Your venue Taj Yeshwantpur is half an hour away from Mahatma Gandhi Road. 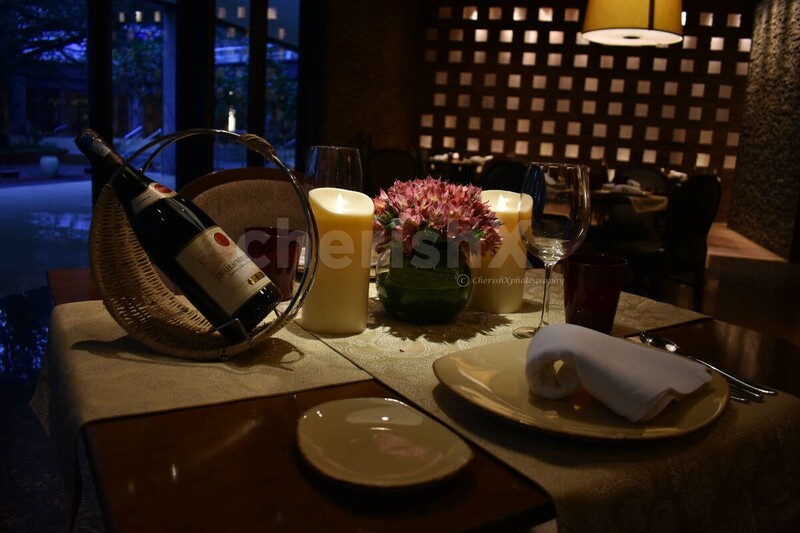 Take down this epic dinner location with your partner for a romantic night! 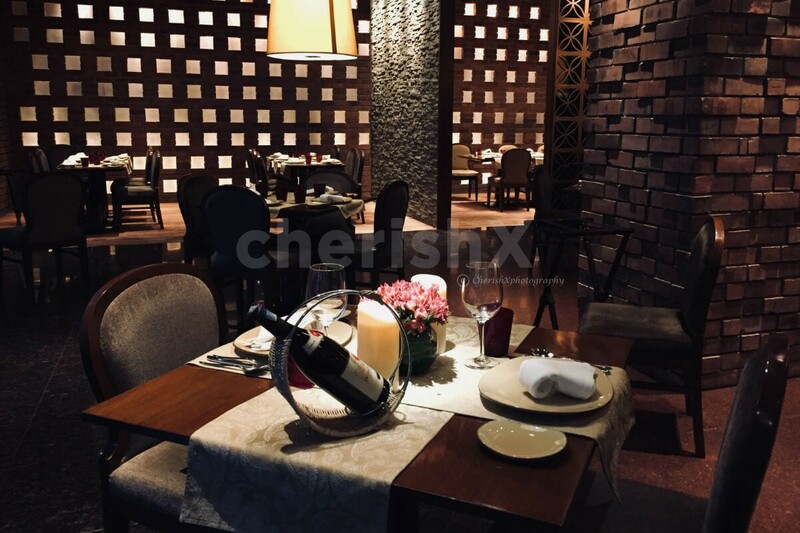 You can even add some cUstomisations to make your experience extra special like cake, flower bouquet or even a guitarist to perform some of your favorite songs.